BUY YOUR TICKET TODAY! THIS EVENT IS EXPECTED TO SALE OUT! Warning: This event is scheduled to emit high levels of FOMO (Fear of Missing Out)! Don’t meet us there! Beat us there! 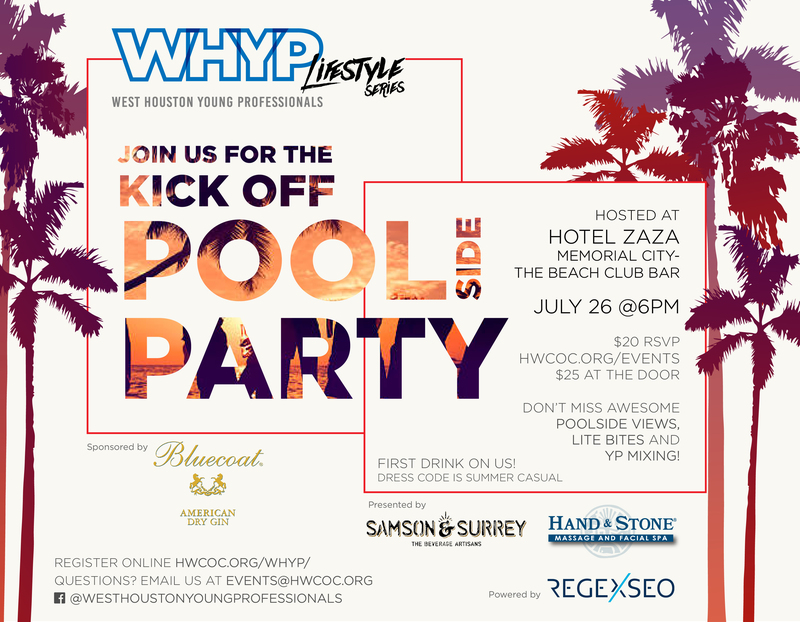 #houstonyoungprofessional #houstonyp #youngprofessional #networking#social #poolsideparty #houston #htx #kickoff #networking For more about the series click here.